Recipe for Fitness: Champion Nutrition Recipe of the Week - Training Friendly Marinades! Champion Nutrition Recipe of the Week - Training Friendly Marinades! Here we are just days away from The Arnold Sports Festival, along with tons of Spring shows... if you're training and dieting down, chances are your diet is getting tighter - and tighter. The list of allowed foods is shrinking. Your meals are shrinking. And flavor is becoming something of the past. NOT necessarily!! While I can't expand your plate ;-) I can definitely help you out with the flavor issue. In a ziploc bag, mix herbs and garlic. Spray chicken with oil, then add to bag. Shake to coat. Refrigerate for 30 minutes. Line baking sheet with foil and spray with oil. Bake at 400 until cooked through (juices will run clear, center will not be pink). 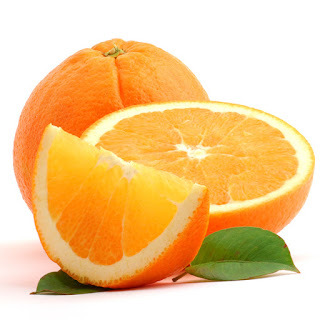 Cut orange in half. Squeeze the juice of one half into a ziploc bag. Add Mrs. Dash and fish, shaking to coat. Refrigerate 30 minutes. Place fish on baking sheet and top with orange slices. Bake at 350 until it cooked through. In a ziploc bag, mix Bragg's Aminos and Mrs Dash until well combined. Add steak and refrigerate 30 minutes. I just check your article. It's really awesome. I think people should go through it. Thank you. I am ALWAYS looking for ways to make marinades at home so I don't have to buy the garbage at the store. I'll definitely have to try these out and report back. 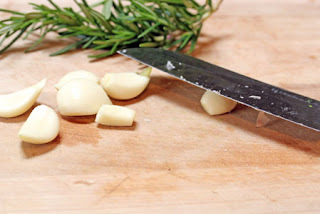 My go-to seems to always be lemon and garlic, but I'm getting pretty sick of it. It’s my pleasure to show these things.I think this is a real great post.Really thank you! Keep writing.